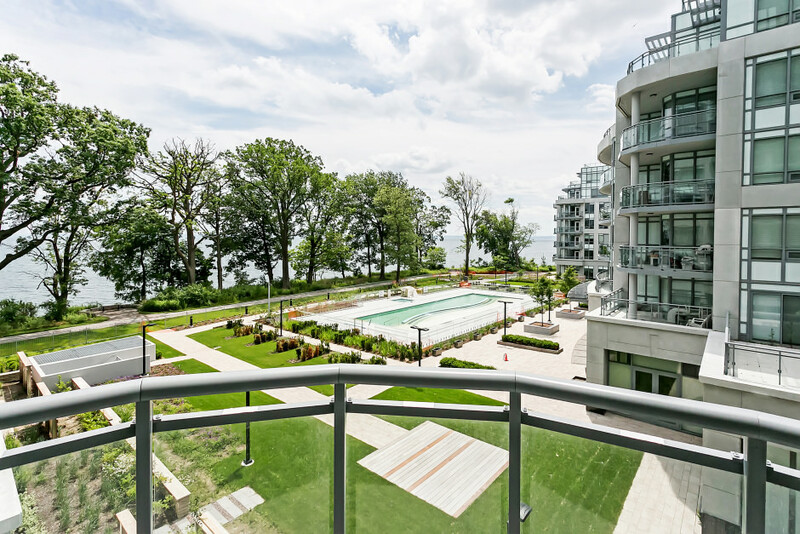 Beautiful water views from inside the suite at Bluwater Condominiums! 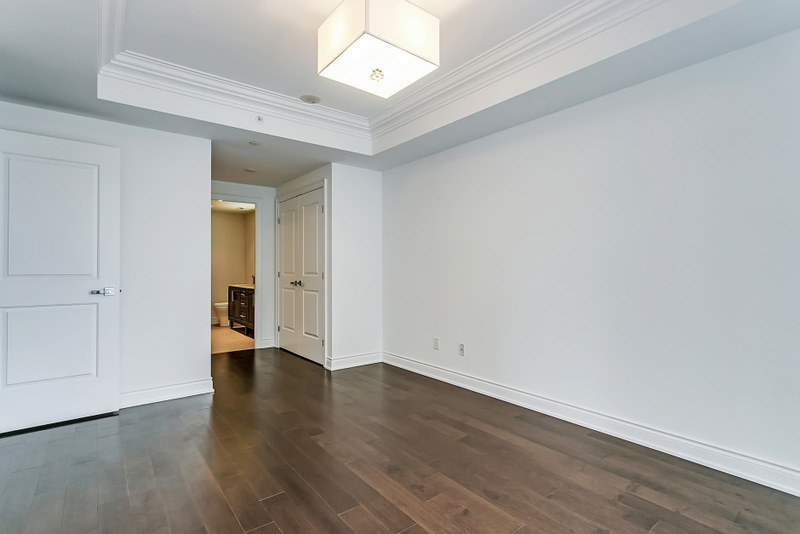 This two-bedroom plus den, two-bathroom condo offers 1,150 sq. ft. of living space and over 170 sq. ft. of outdoor terrace. The top of the line kitchen with built-in European appliances, caesarstone counters and undermount sink overlooks the oversized living room and dining room and is perfect for those who love to entertain. 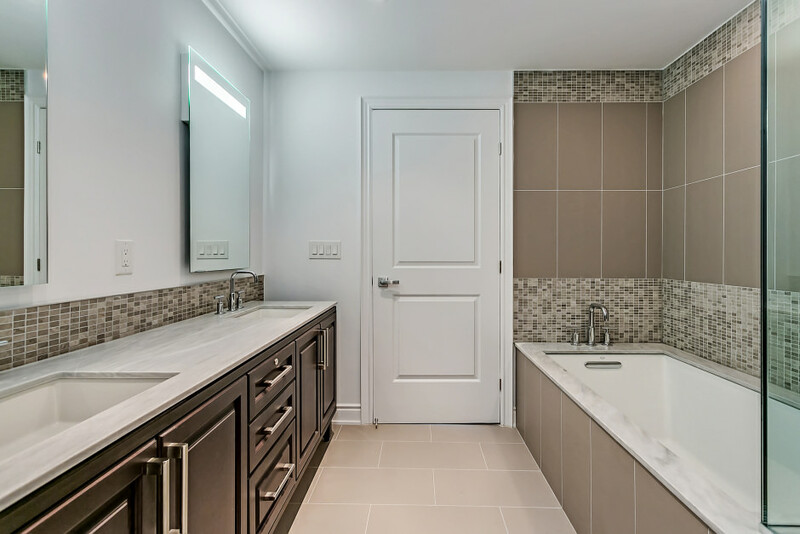 The master retreat offers access to the terrace, a walk-in closet and spa like ensuite with separate soaker bathtub and frameless glass shower! 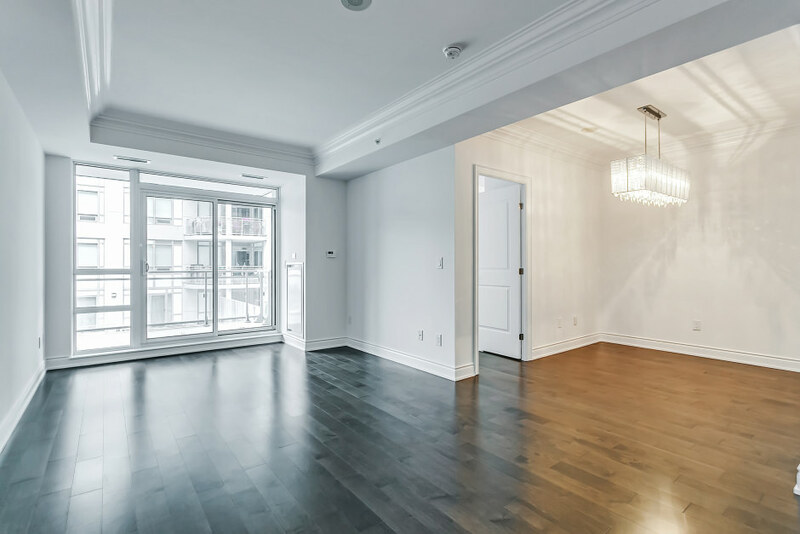 Finest finishes throughout include hardwood floors, Koehler fixtures, Upgraded light fixtures, Plaster crown mouldings, Gas BBQ hookup on balcony – the list goes on! Two parking spots and one locker included. 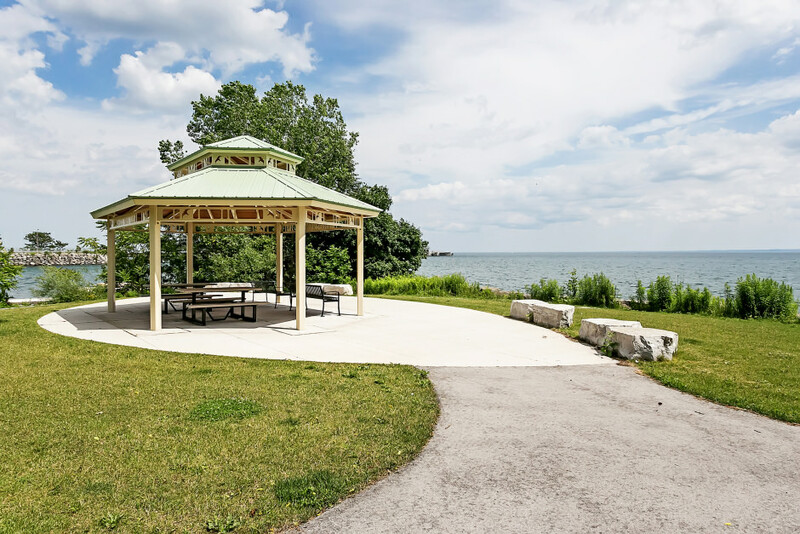 Prime location with access to endless kilometres of treed walking and biking trails. 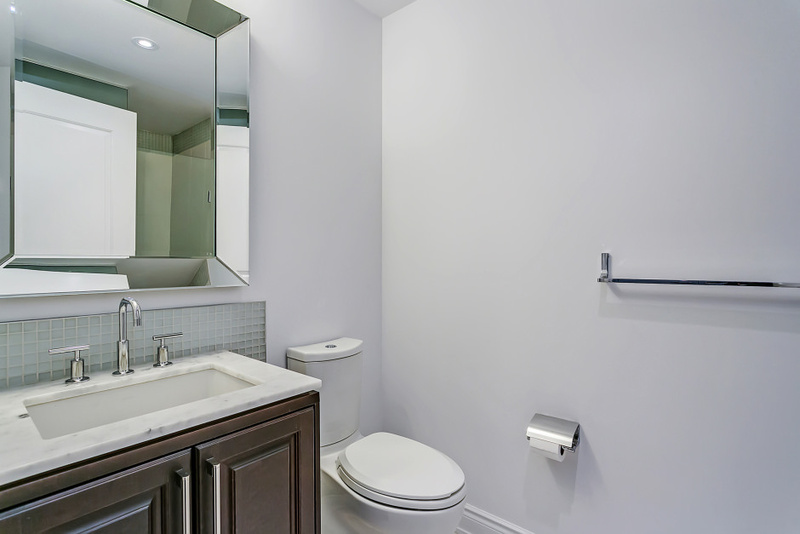 The amenities in this condo make you feel like you are living in a hotel! 24 hours concierge and security, party room with built-in bar and catering kitchen, exercise room, hot tub, steam showers and sauna, outdoor pool and hot tub, guest suites and more!